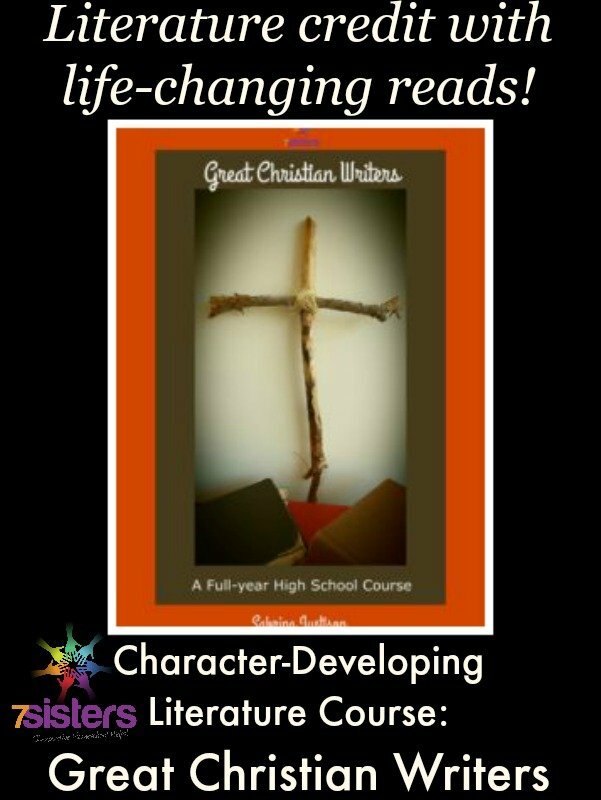 If you’re looking for a character-developing literature course, Great Christian Writers is what you need! We all know that character development is better caught than taught. 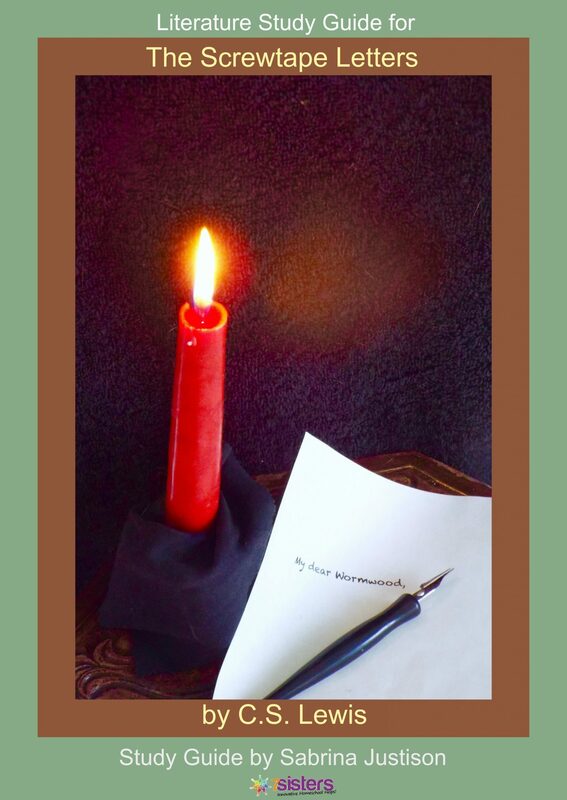 One way to make character development catchable is to provide your homeschool high schoolers role models in book form through biographies, stories and ideas. Long one of our local homeschool high schoolers’ favorite group classes, Great Christian Writers is a wonderful collection of inspirational literature study guides that can have a life-changing impact on your teens. Teens get a taste of living a life of sacrifice, courage, and faith in: The Hiding Place (the story of Corrie ten Boom), God’s Smuggler (the story of Brother Andrew), and Joni (the story of Joni Earekson Tada), and Something Beautiful for God (the story of Mother Teresa). 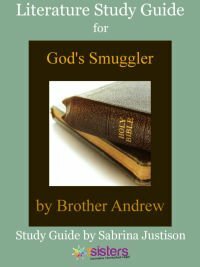 They try on different ways to deep thinking and become more congruent with their own faith in: Pilgrim’s Progress (John Bunyan’s classic), The Practice of the Presence of God (Brother Lawrence). They experience the power of repentance and humility in Born Again (the story of Watergate’s Chuck Colson) while they have a powerful yet amusing look at how to be savvy of the wiles of the devil in Screwtape Letters. This no busywork, 113-page one-year study guide collection will provide your homeschool high schooler with a college-prep level Great Christian Writers high school course. 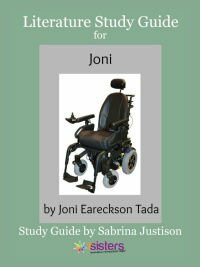 It can also be adapted to honors level using the easy-to-follow suggestions in the “how to use this curriculum” introductory material. 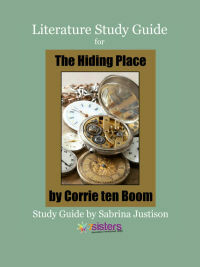 Download Great Christian Writers for your homeschool high schooler today!